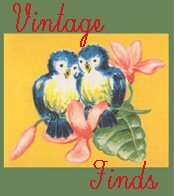 Vintage Valentine Museum: Dunces - Fools for Love! Dunces - Fools for Love! I DUN-CE why you won't be mine. 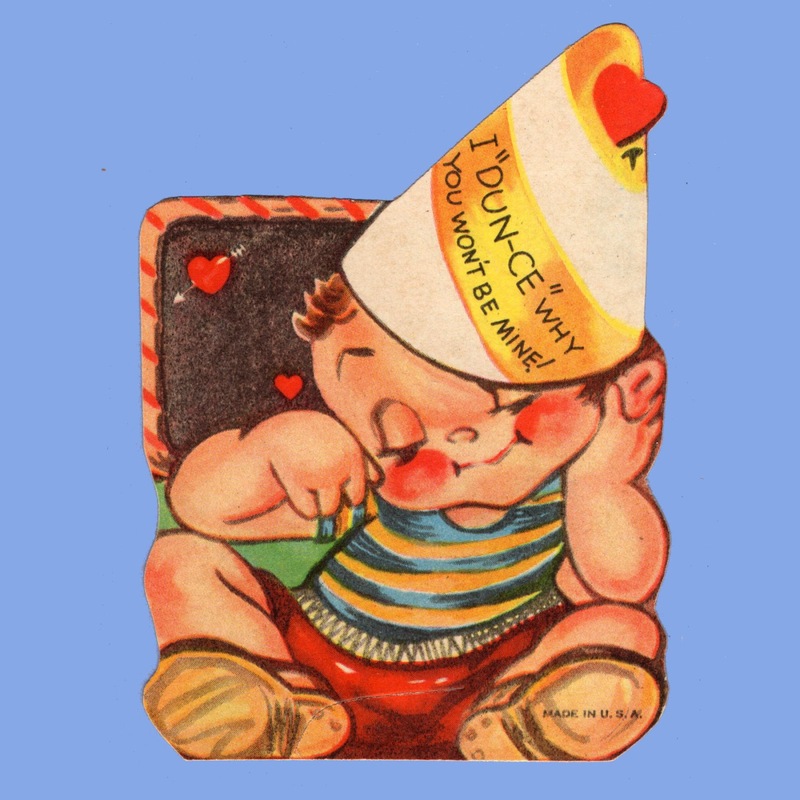 Anyone would be a DUNCE not to love you, My Valentine. Teacher, I've learned my Lesson ~ I'll be Yours. I May be DUMB about some Things but...I Know that I Want You for my Valentine!